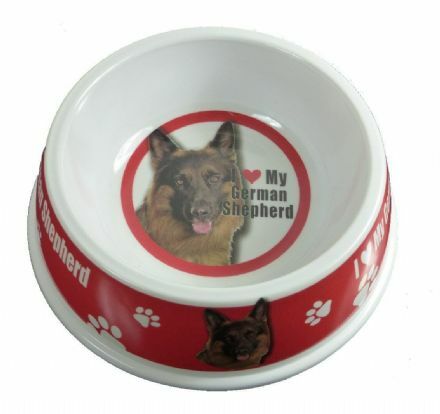 A German Shepherd Dog Bowl complete with I Love My German Shepherd. 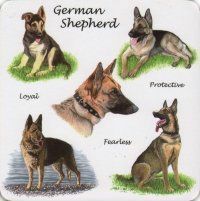 Also includes photos of this popular breed. 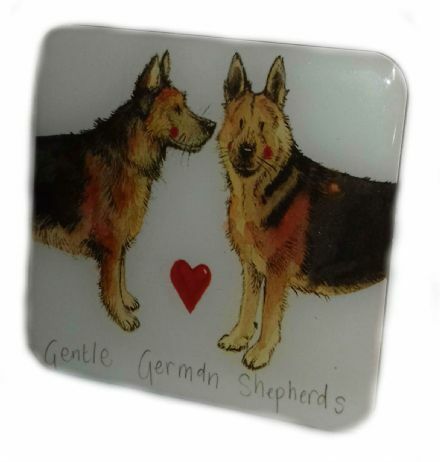 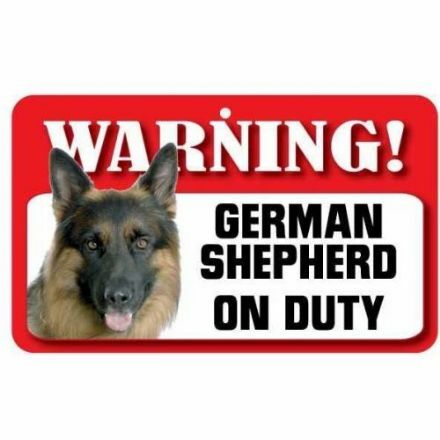 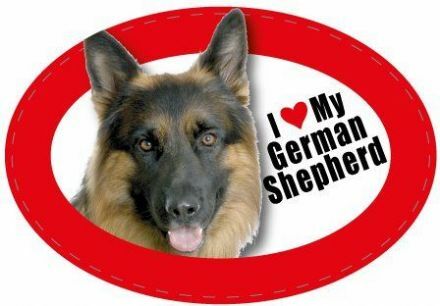 This German Shepherd Pet Sign makes a lovely gift and keepsake. 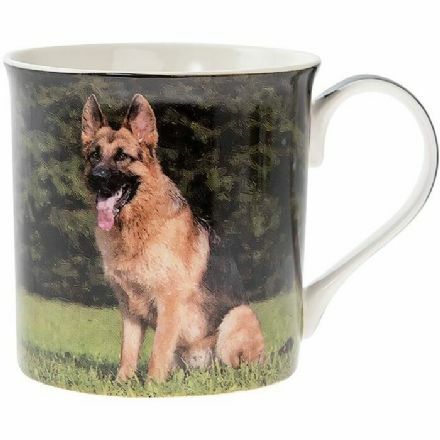 Makes an ideal present for someone hard to buy for.